Statistics show that nearly 30% of American drivers don’t have car insurance. Driving on the roads and highways of Western Washington without car insurance is a risky proposition. An uninsured driver who gets into a car accident might end up dealing with huge out-of-pocket payments, as well as points on their license. The solution to this problem is to find an affordable car insurance policy that provides comprehensive coverage. Fortunately, it’s easy to get a fast and free quote on a brand new auto insurance policy by calling one of the top-rated auto insurance brokers in Federal Way. American Insure-All® has been helping drivers throughout the Western Washington area find great deals on car insurance policies since 1989. Here at American Insure-All®, we’re proud to be a small, family-owned independent insurance broker company. Our size and location allows to us to deliver world-class customer service to every driver who gives us a call. 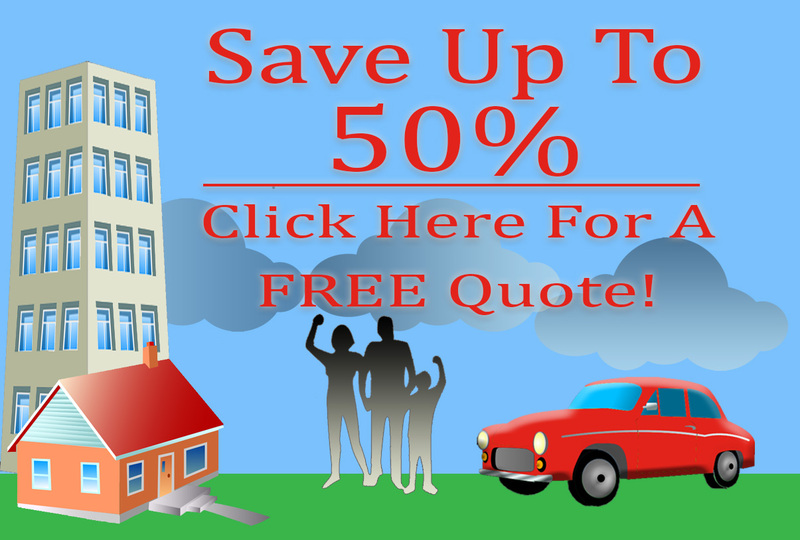 In addition to providing fast and free quotes on auto insurance policies in just minutes over the phone, we also go the extra mile to take care of our customers. We have live, experienced insurance agents standing by to answer customer calls and emails. No matter what our customers need, we’ll make sure to get it done. Need an auto insurance policy with a low down payment? We can handle it! Looking for SR-22 auto insurance? We can take care of that in no time. We work with over 52 different insurance providers so that we can be sure to find the perfect auto insurance policy for every customer who gives us a call. We understand that not every driver has a perfect driving history. That’s why we can find an affordable car insurance policy with an affordable monthly payment for every driver, even those who may have an accident or two in their past. Drivers who are tired of dealing with large, impersonal auto insurance companies can give us a call to experience something different. We place our focus on delivering world-class customer service. That’s just one of the reasons that we have been ranked one of the #1 auto insurance brokers in Federal Way. Call American Insure-All® today at (888)411-AUTO.